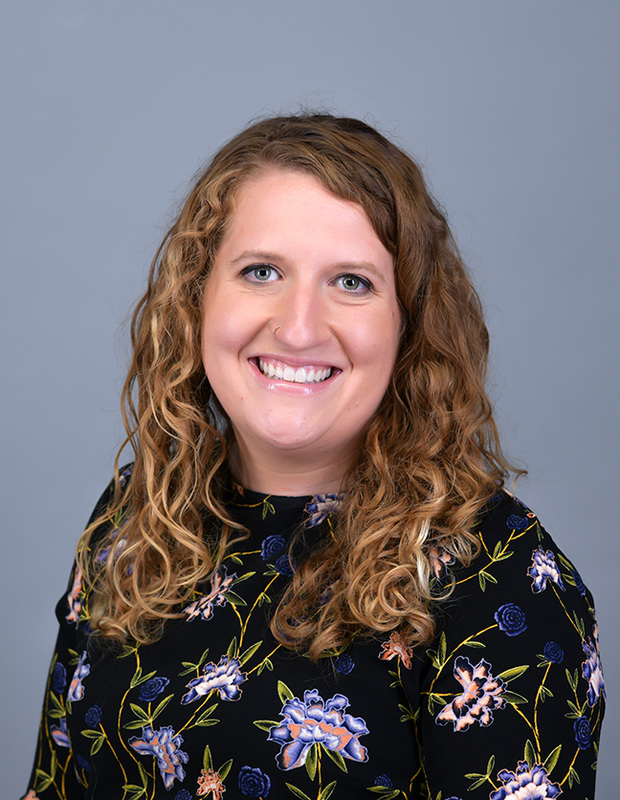 Alyssa Boss ’08 has been working in the Registrar’s Office as the assistant registrar and advising systems coordinator since August 2013. She coordinates communication for registration and academic advising, assists with organizing registration, monitors concerns from faculty and staff regarding students, and advises students. Alyssa loves the people she gets to work with at Hope and their passion for helping students. Plus, she loves Hope’s location; downtown Holland and the beaches are two of her favorite places. Alyssa enjoys spending time with family and friends, reading, watching Netflix, attempting craft projects, shopping and spending as much time as possible outside during the summer.